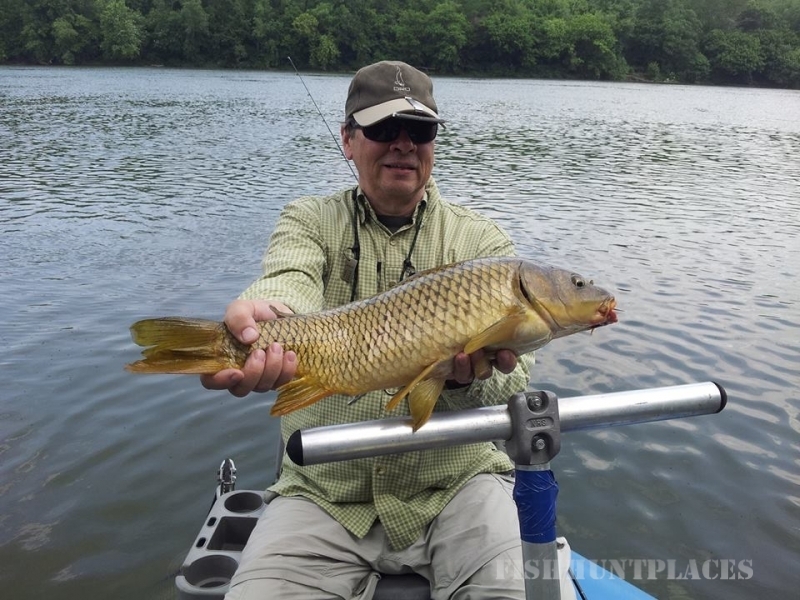 Guided Fishing Tours on the Historical Potomac and Shenandoah Rivers. 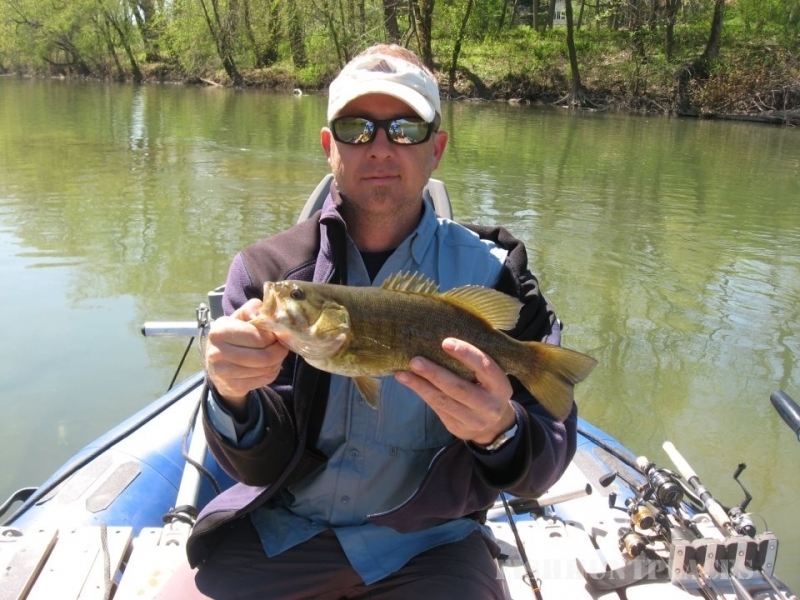 Fish for Smallmouth Bass and many other Species in a 14 foot custom fishing raft made specifically for the local waters. Enjoy Scenic Views around Harpers Ferry, West Virginia! 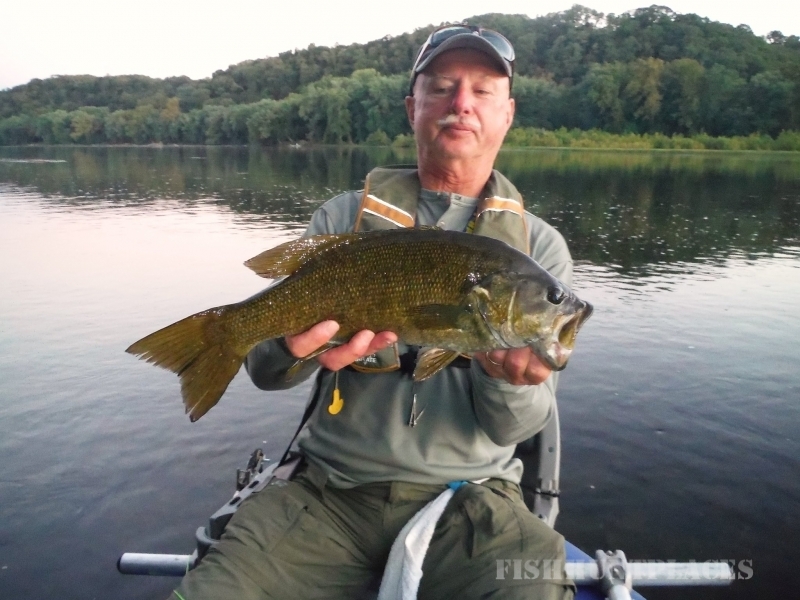 We have partnered withHarpers Ferry Adventure Center formerly known as Butts Tubes which allows us more flexibilty to offer you ,the customer, more options for a fishing adventure. You should also check out the other exciting activities you can do with HFAC. 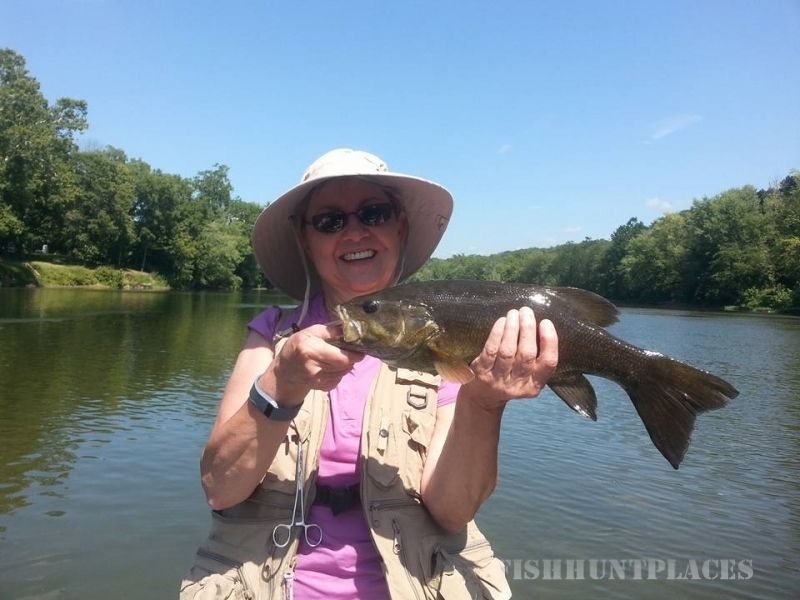 We've also added ﻿Nature Float Trips, bring your binnos and camera and check out the local flora and fauna. 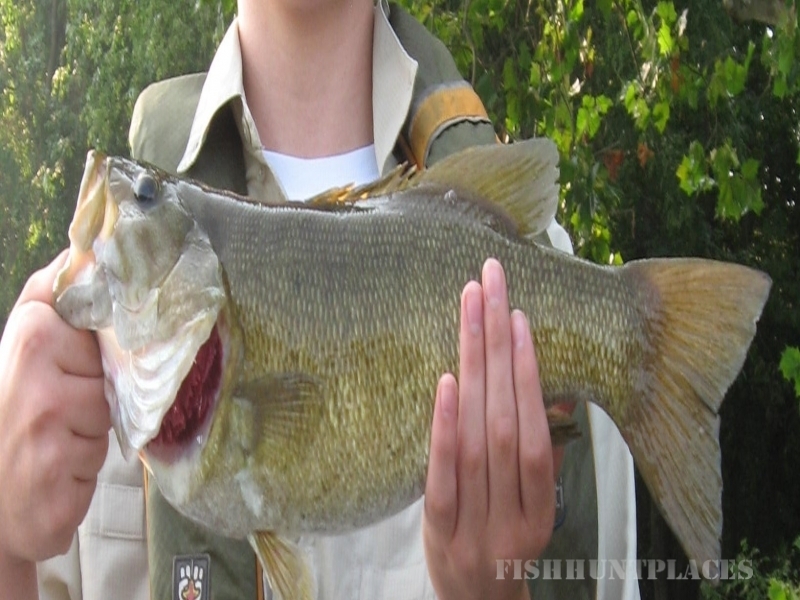 We also have overnight fishing and camping trips. Enjoy camping at a fine riverside campsite.